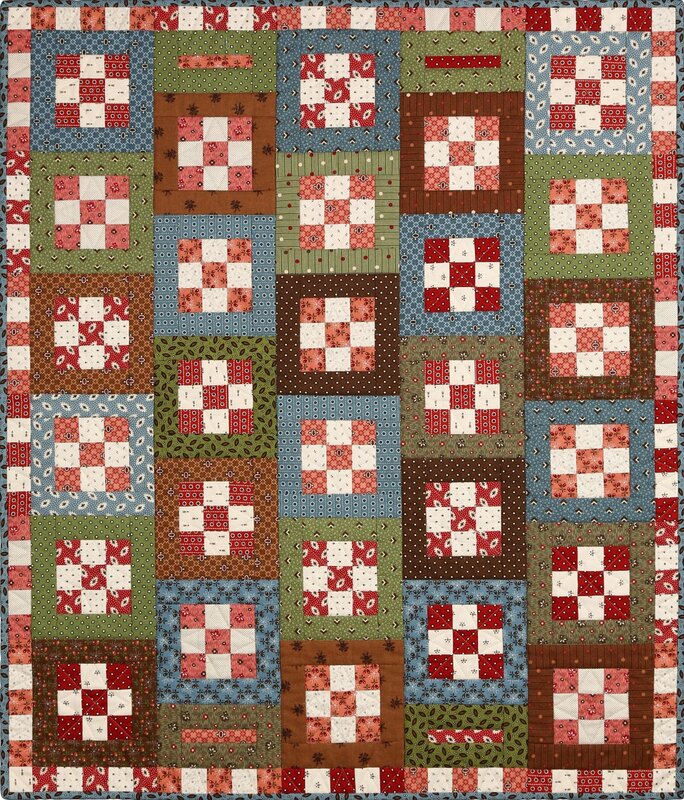 A design for the person looking for an easy and quick quilt which looks more difficult than it is. The two different designs and instructions contained in this patterns are the same size but one is a 2-color style and the cutting reflects that. The other set of instructions is for a scrappy version. Both will give you great sewing pleasure. 27 1/2" x 32 1/2".